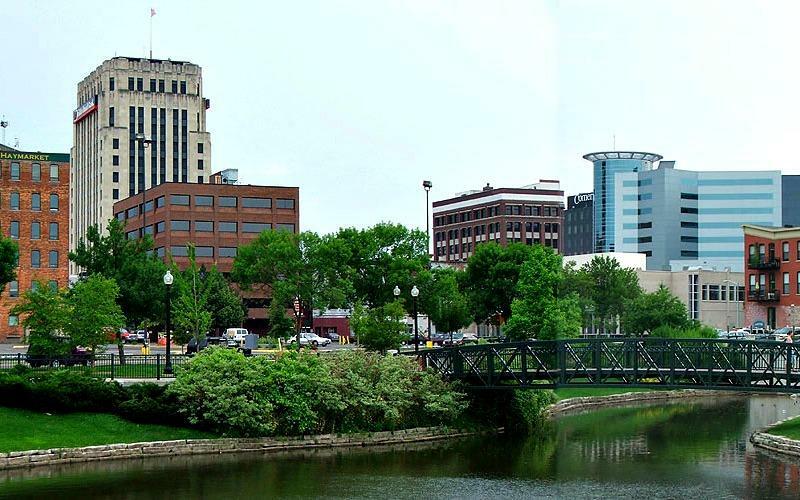 Kalamazoo County plans to issue its own local ID cards starting next year. County commissioners narrowly approved the plan Wednesday. The county estimates 27,000 residents currently don't have photo IDs. Many business and community leaders back the plan to create new local ID cards for county residents. But others opposed the plan because the cards could be available to some undocumented immigrants. County Commissioner John Gisler was one of those opposed. He says he doesn’t agree with current immigration law. "But while the laws need changing, we remain a nation of laws, not emotions," Gisler said at the commission meeting Wednesday night. "And I will vote no on this." Another commissioner, Tracy Hall, was a leader on the task force that recommended the new ID program. "To my friend, Commissioner Gisler, I couldn’t agree more, we are a nation of laws," she said. "And it doesn’t give legal rights to anyone that doesn’t already have them." "We're talking about really increasing the quality of life for everybody in our community," said commissioner Stephanie Moore. Hall said the local IDs can't be used to sign up for public assistance, or to legally drive a car. But she says it will help people as they apply to rent an apartment, or open a bank account, or go to the doctor's office. And Commissioner Stephanie Moore said she voted yes because the IDs will help many people in the community who right now don't qualify for state-issued IDs. "We’re talking about really increasing the quality of life for everybody in our community," she said. "Documented, undocumented, non-criminal, ex-offender, homeless, in-transition, you know, all of that." A resolution adopted by Kalamazoo County commissioners calls for the ID program to begin in January of next year. The county budgeted $60,000 for the first year of implementing the plan. Washtenaw County and Detroit already have local ID programs. The Kalamazoo Gazette reports the board passed a resolution Tuesday in opposition to Enbridge Inc.'s Line 5 pipeline. The resolution passed on a 7-3 vote. 15 other counties, 24 cities and 26 townships throughout the state have also voted in favor of shutting down Line 5. 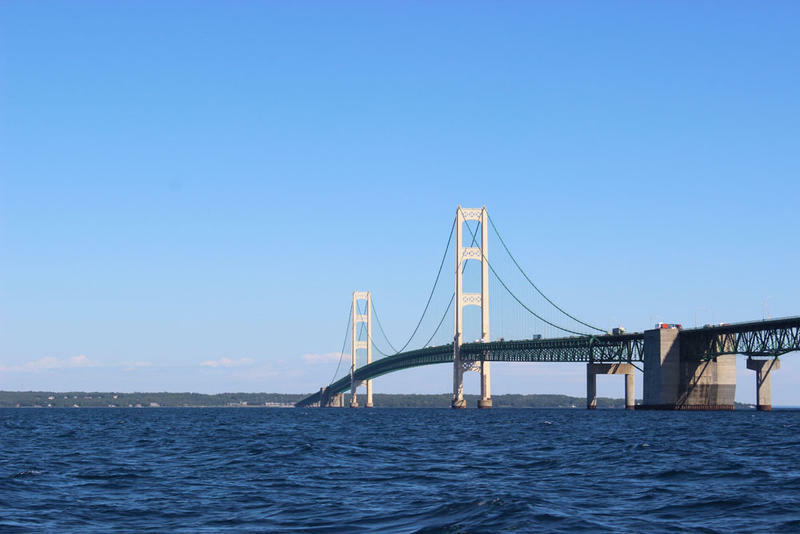 The more than 60-year-old pipeline travels through Michigan's Upper and Lower Peninsulas. It was created to be a safer and more efficient way to transport crude oil.